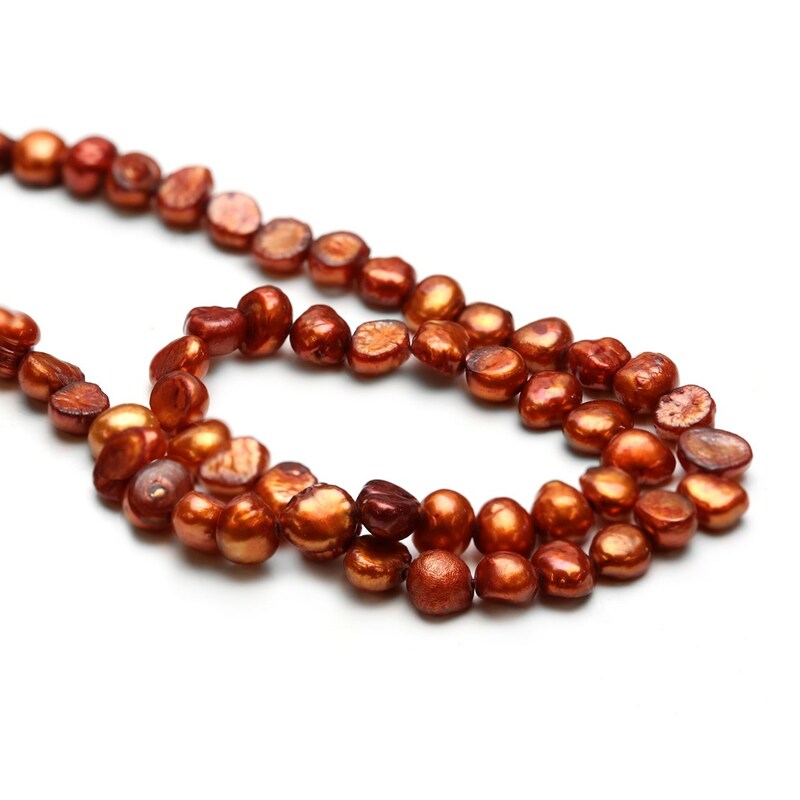 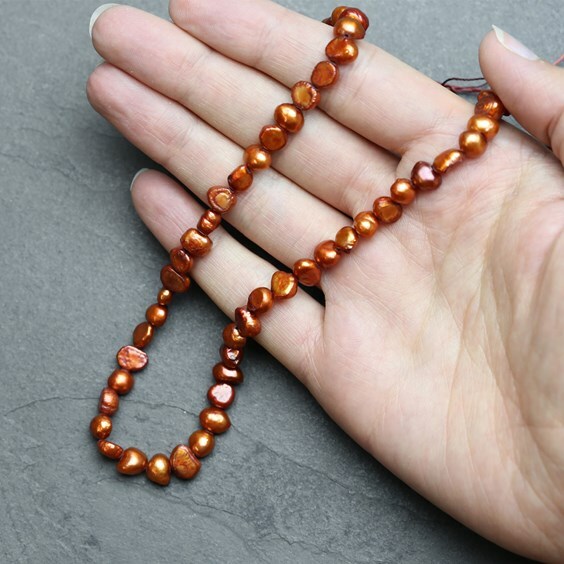 These baroque pearls have been treated to give them a lovely vibrant burnt orange colour. 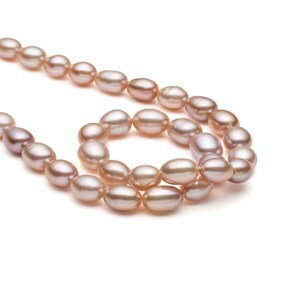 As with all baroque pearls these pearls are non-symmetrical and irregular in shape but this only adds to their beauty. 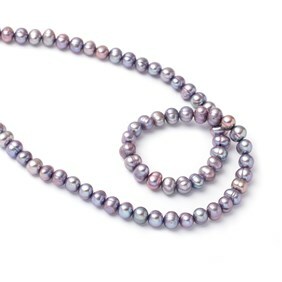 Each pearl is unique in shape, form and colour. 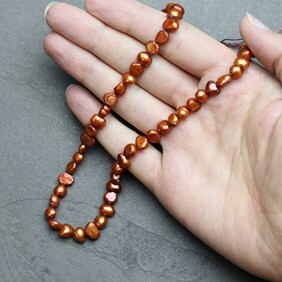 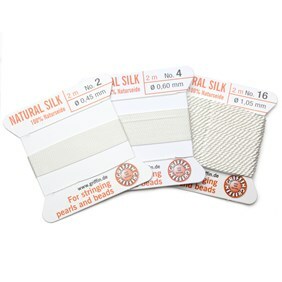 They are good quality with a wonderful lustre and iridescent sheen. 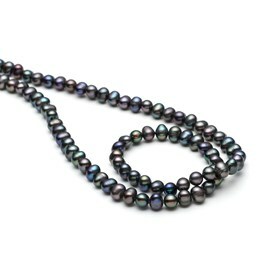 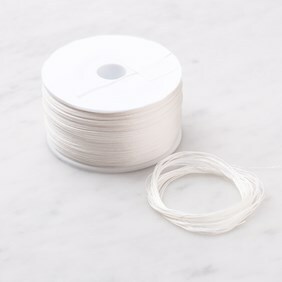 A 40cm temporary strung strand contains approximately 64 pearls.